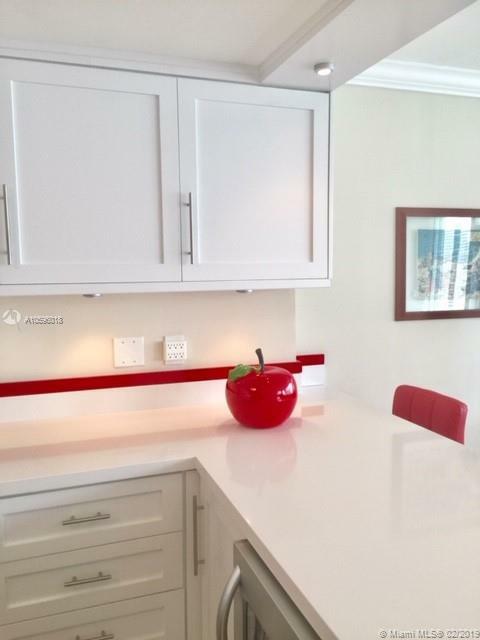 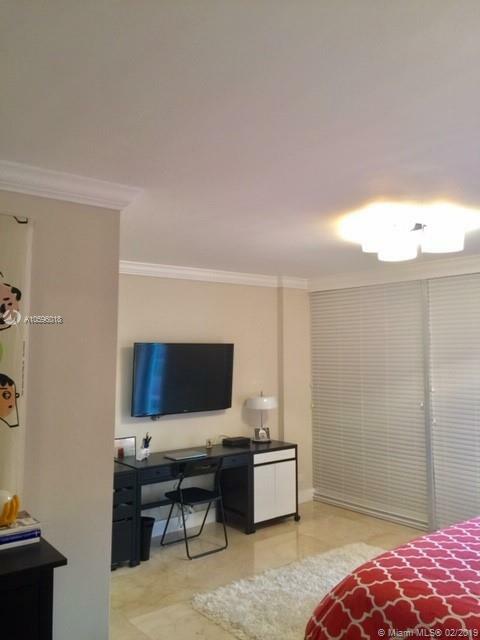 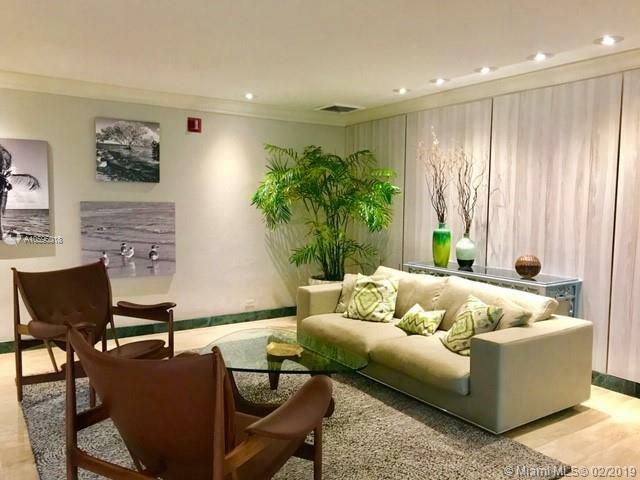 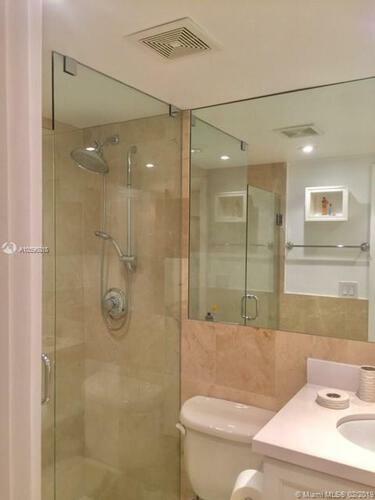 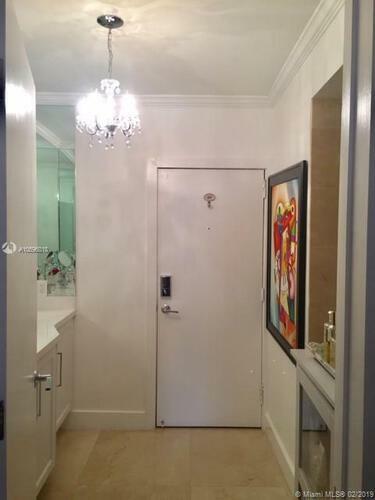 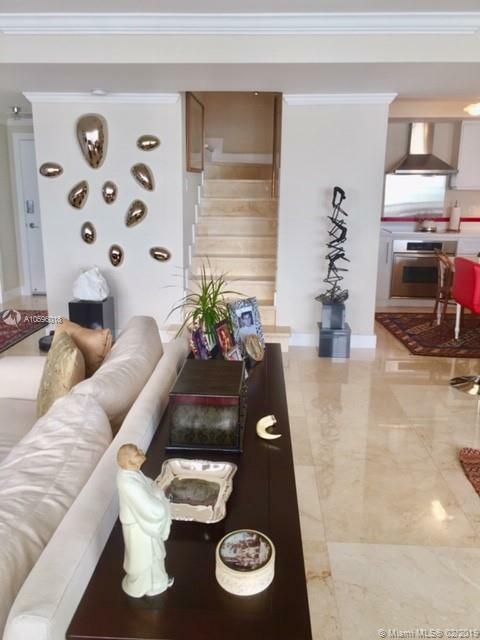 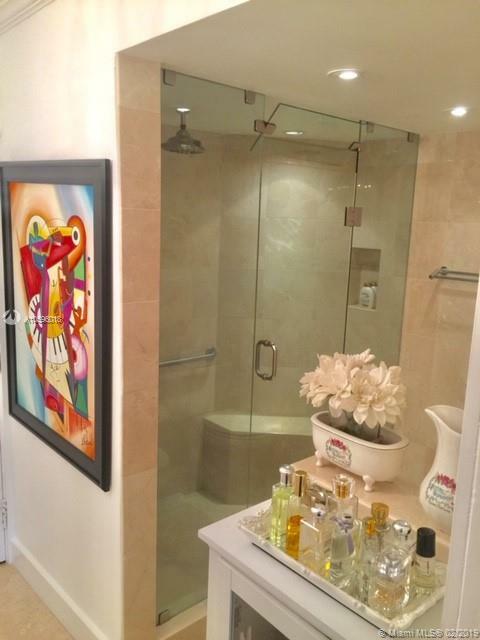 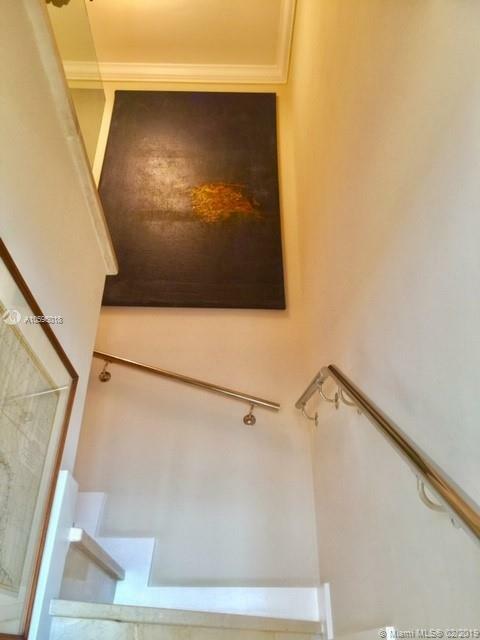 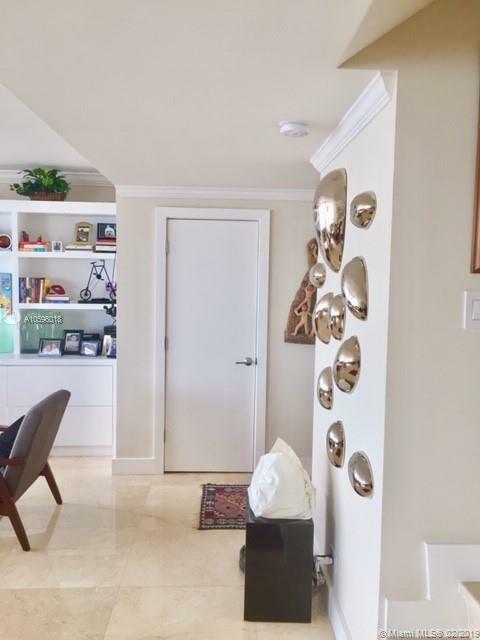 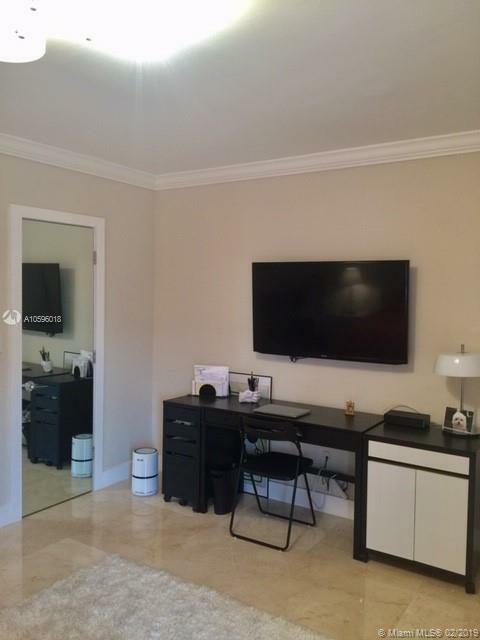 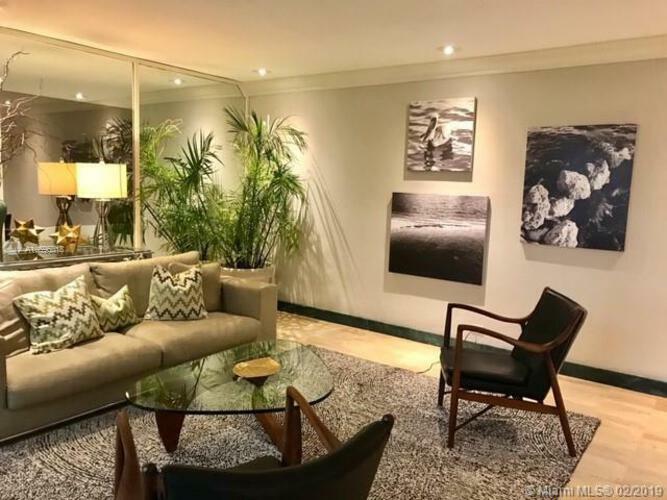 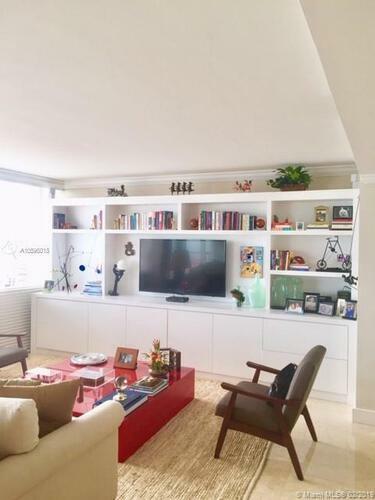 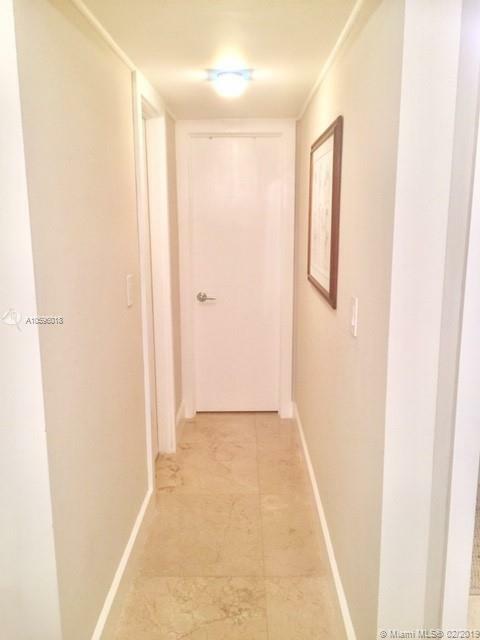 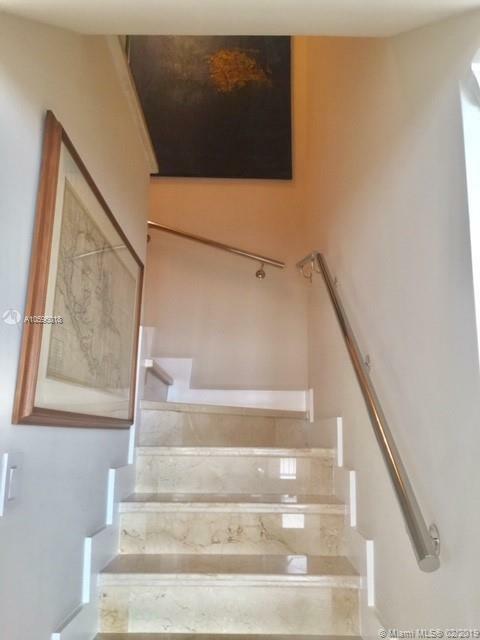 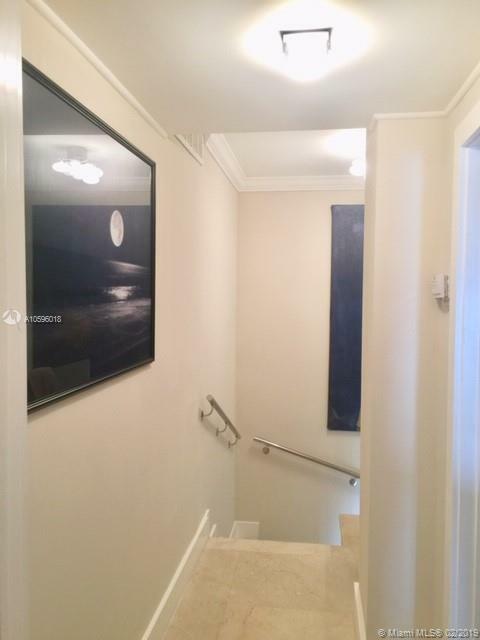 Live in this beautifully remodeled 2 story townhouse in the heart of the sought after Brickell Bay Drive Corridor! 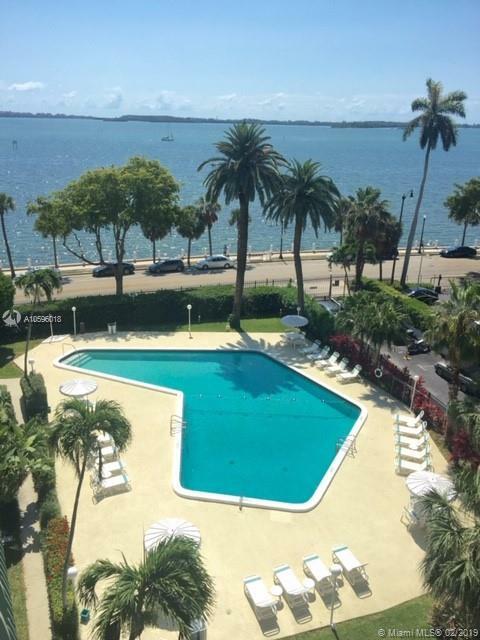 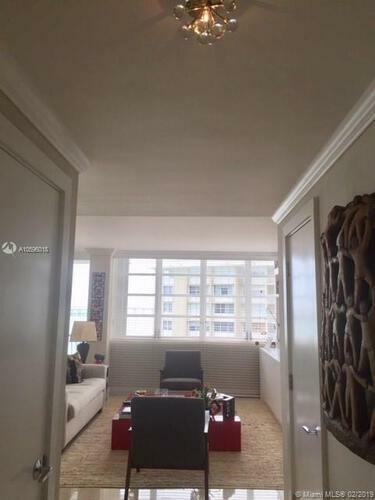 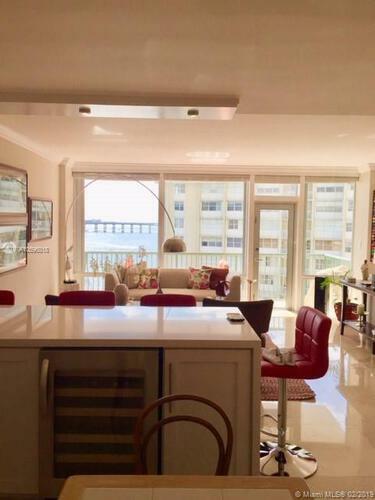 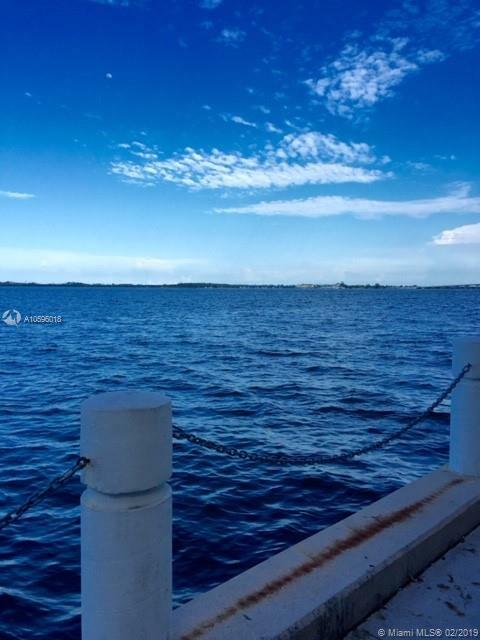 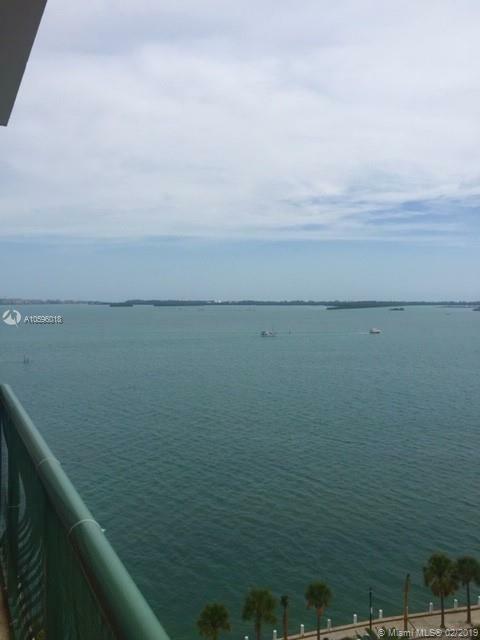 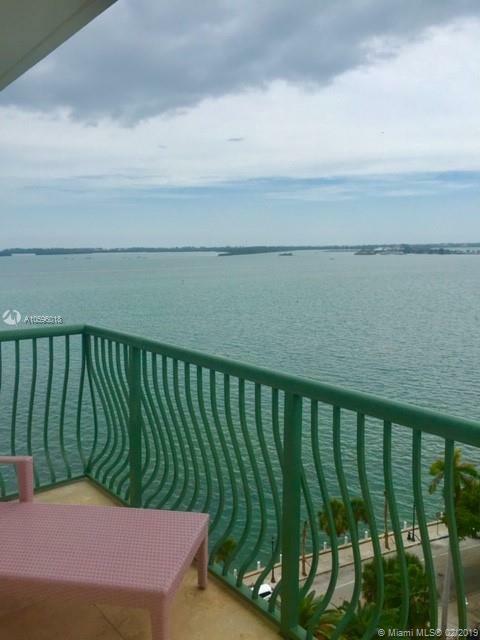 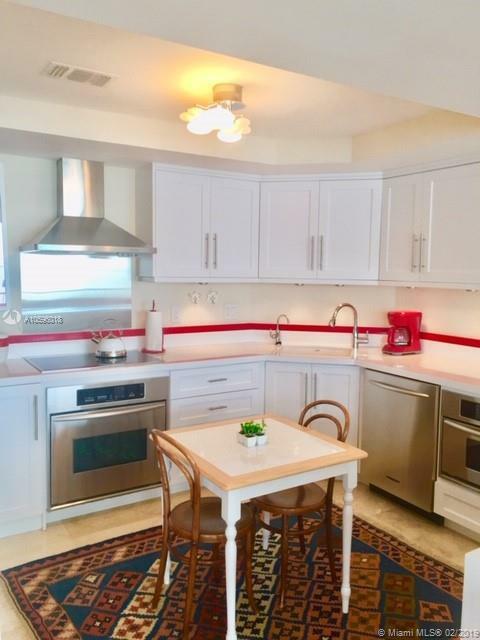 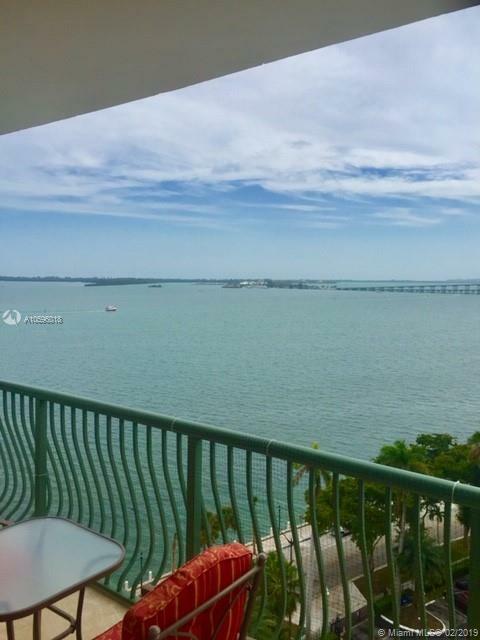 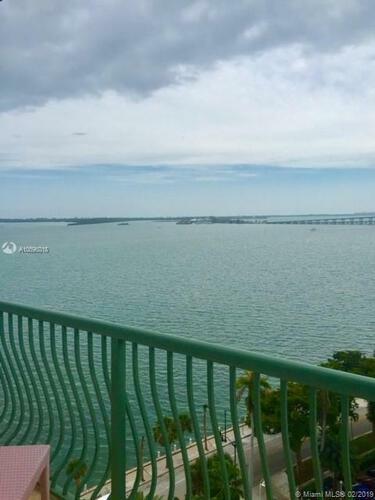 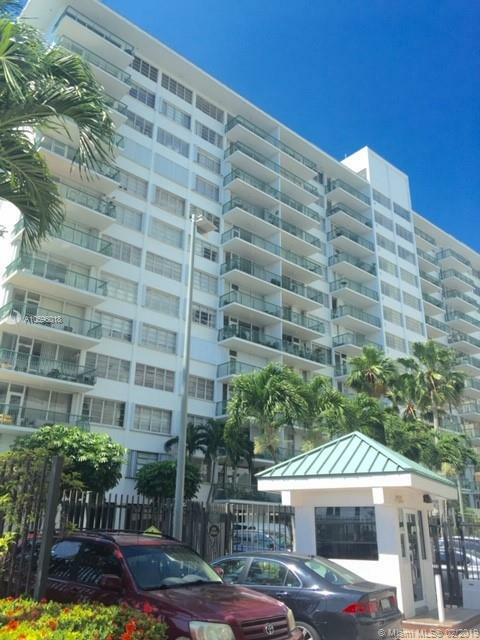 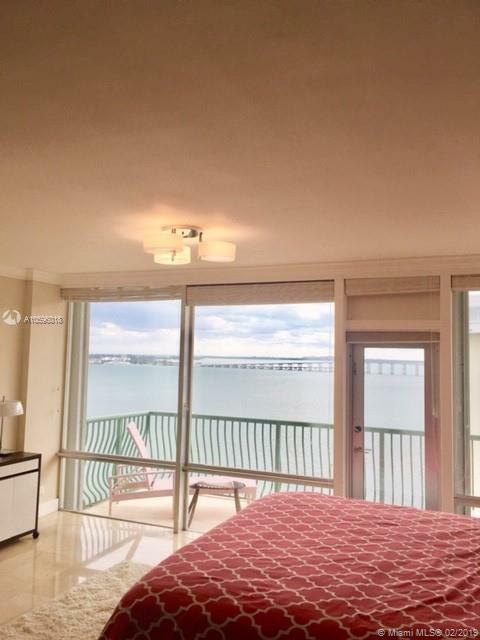 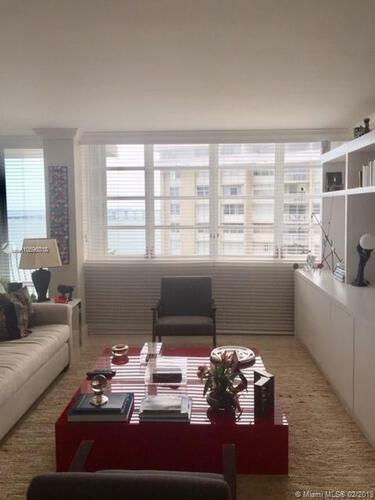 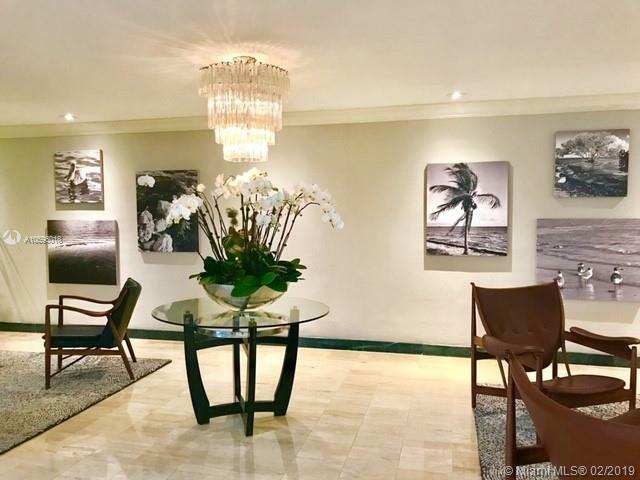 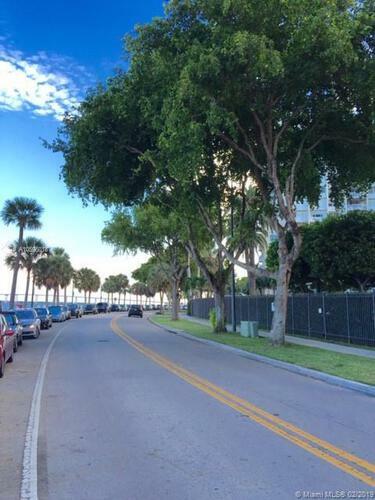 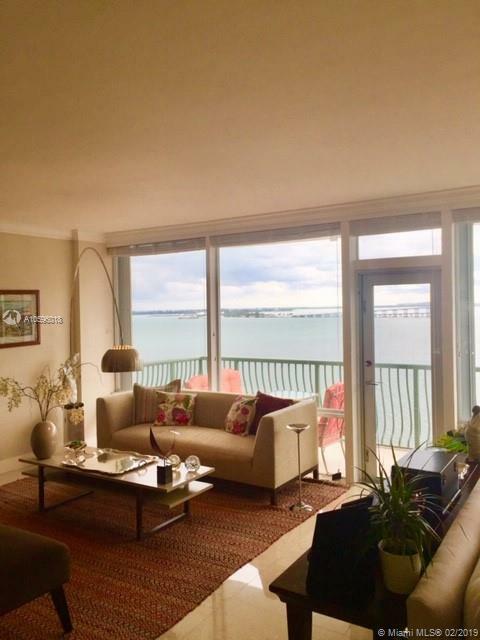 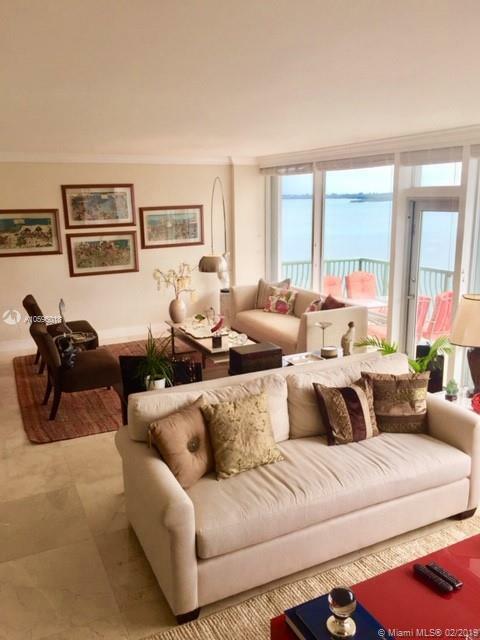 Gorgeous views of Biscayne Bay from every room in the unit! 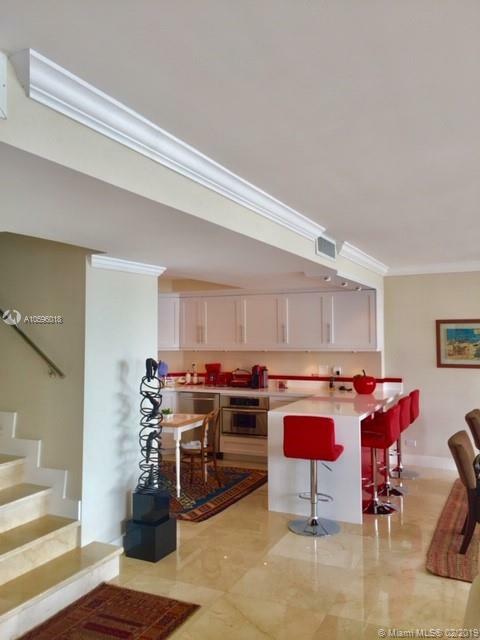 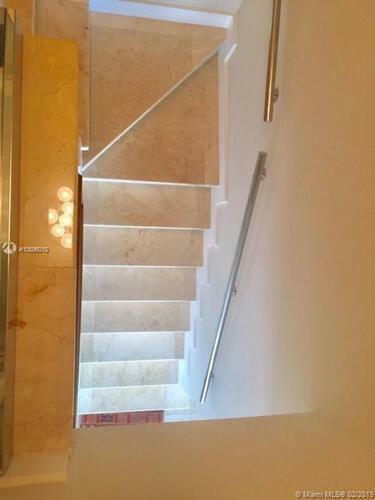 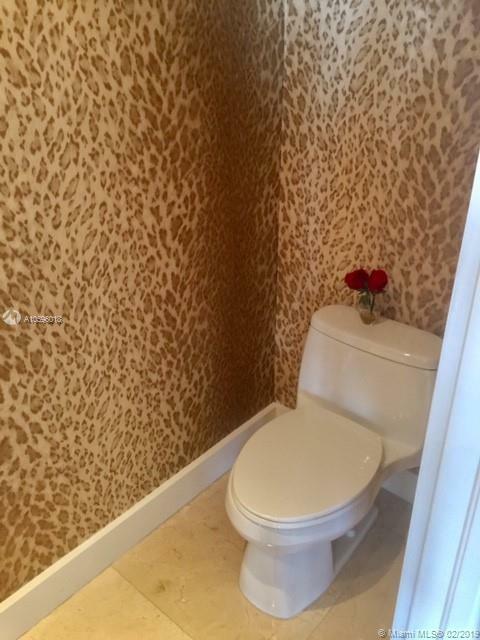 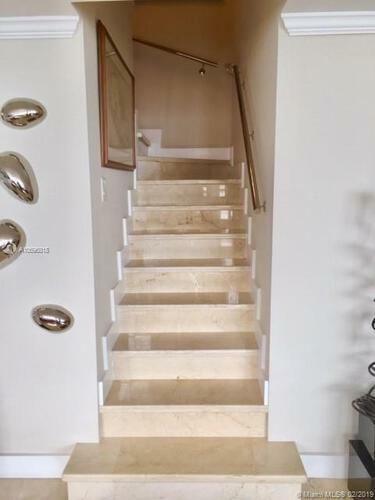 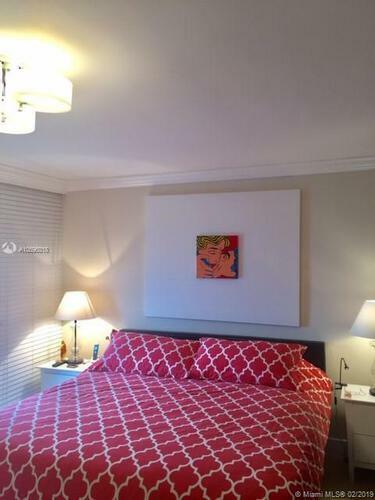 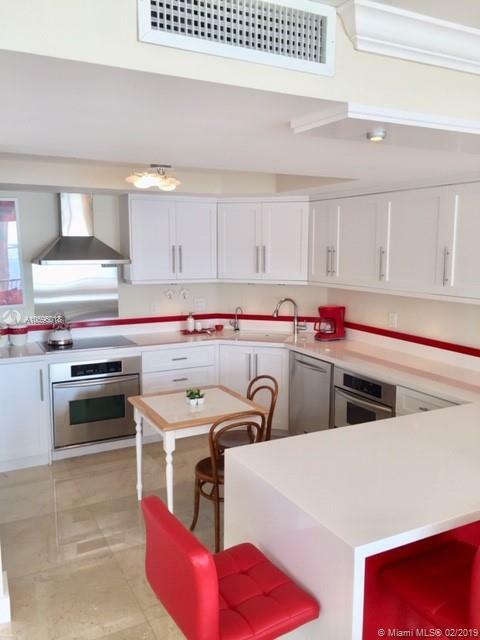 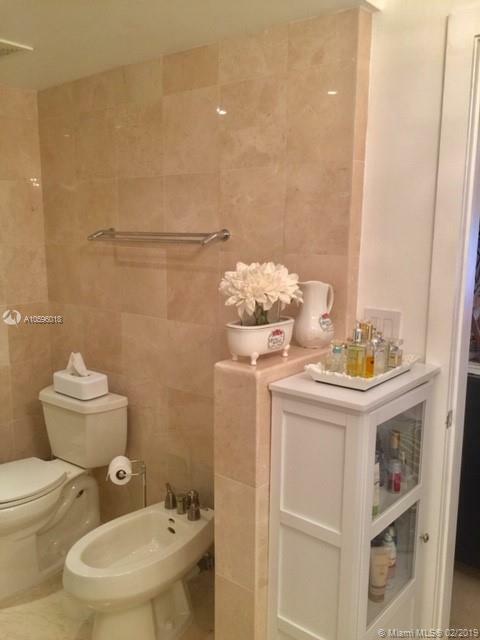 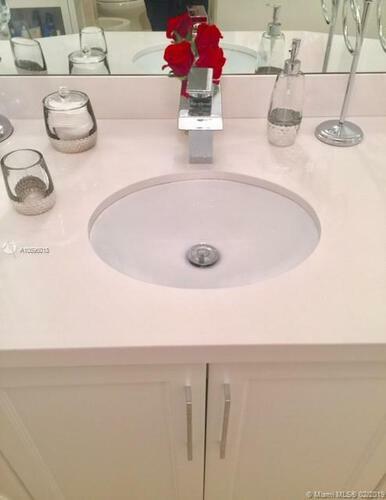 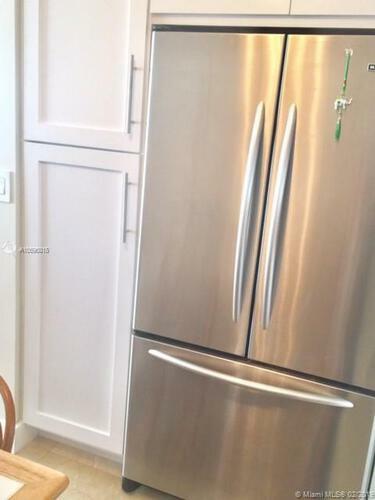 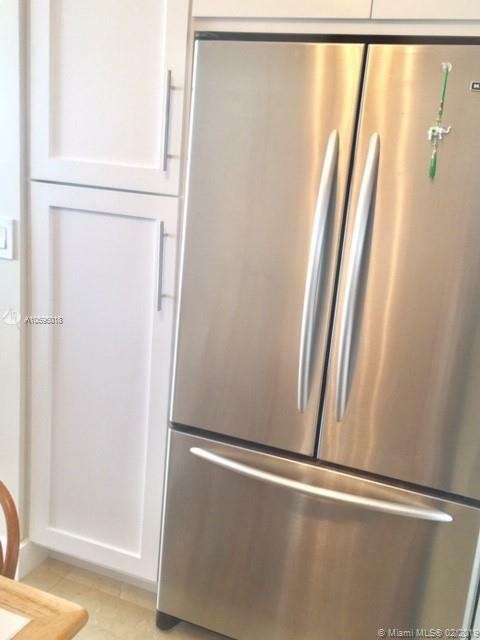 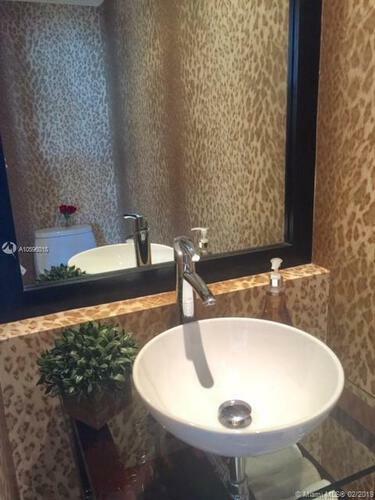 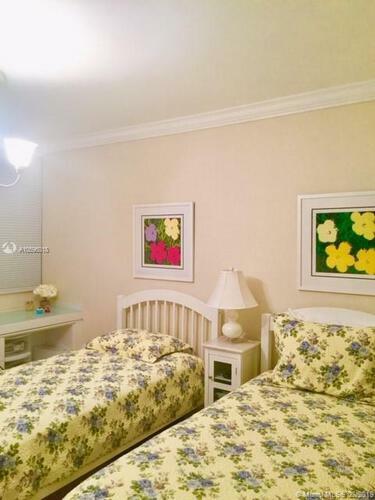 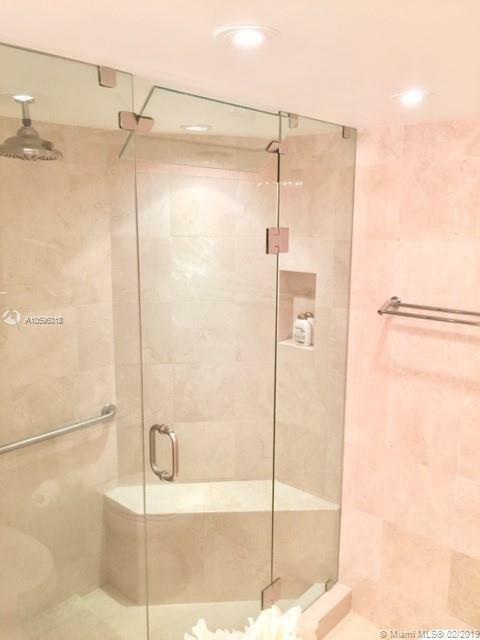 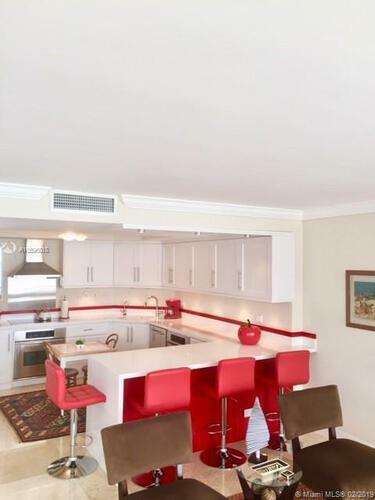 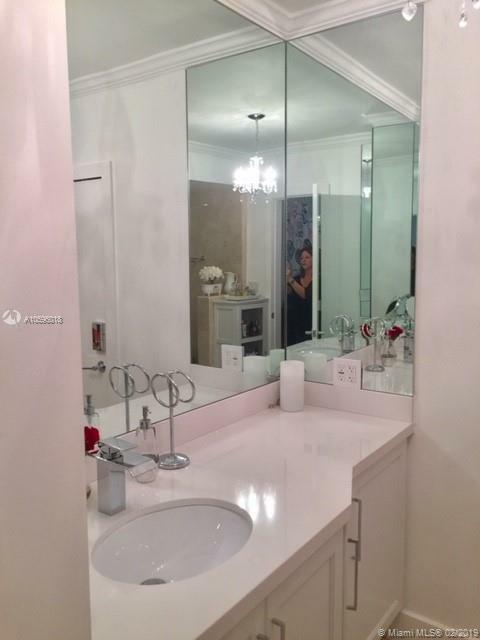 Marble floors throughout, impeccable white remodeled kitchen, 2 full bathrooms and powder room. 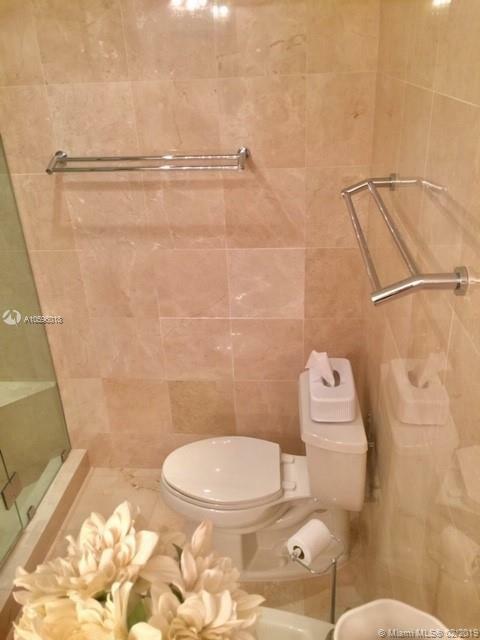 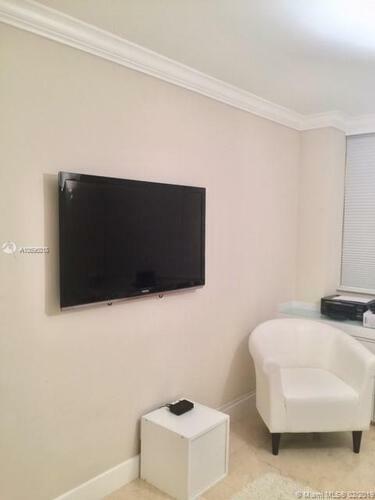 Air conditioning and hot water included in maintenance! 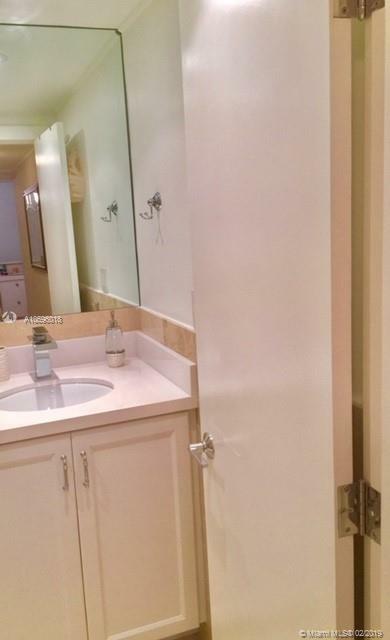 2 assigned COVERED spaces! Pool, BB-Q area and gym on premises. 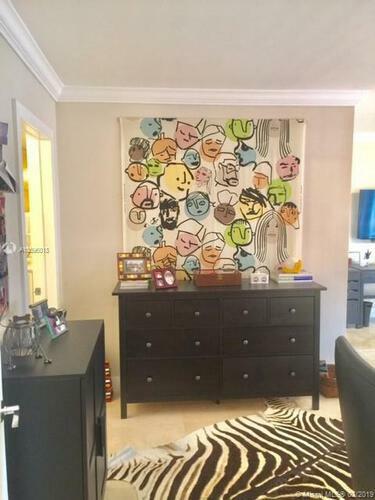 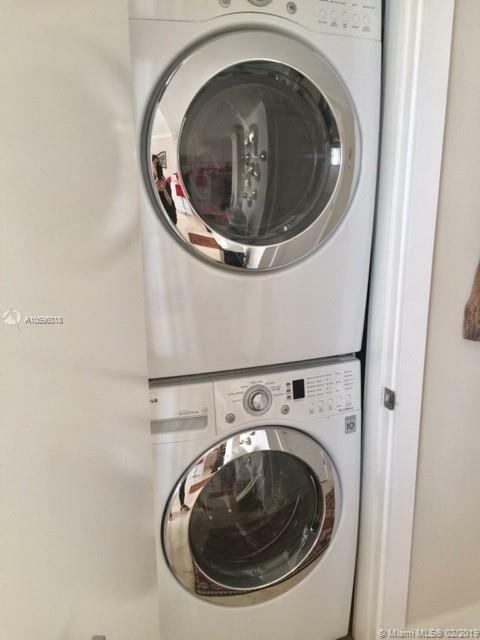 Hurricane shutters throughout, large storage closets inside the unit. 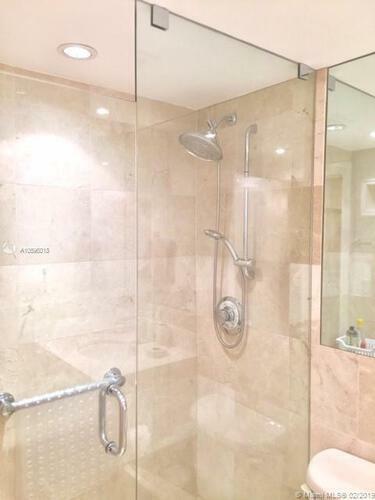 All remodeling done with permits! 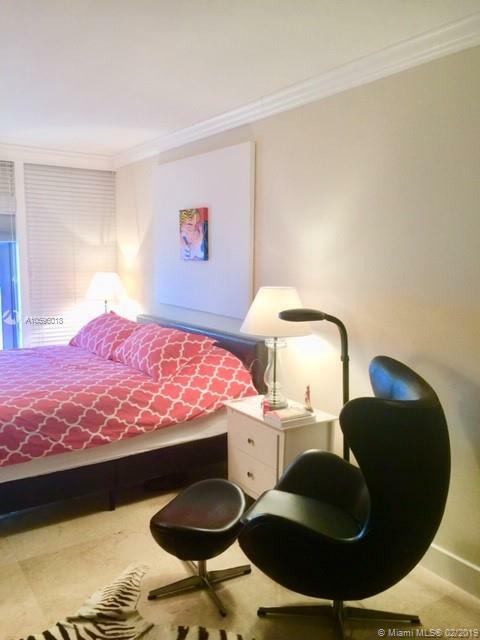 Enjoy the amazing views of bay and city from 2 balconies in the unit! 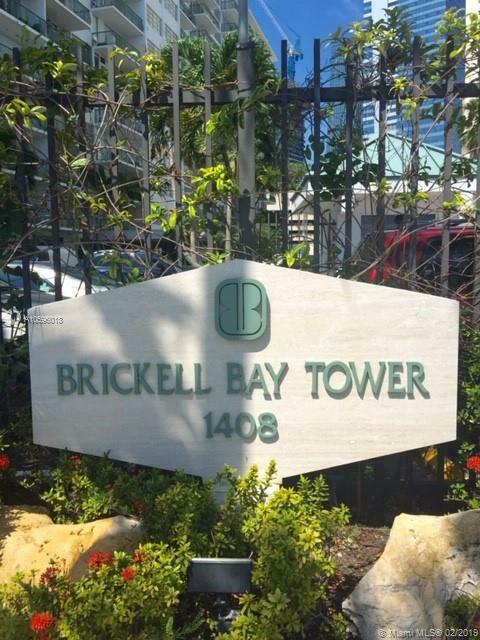 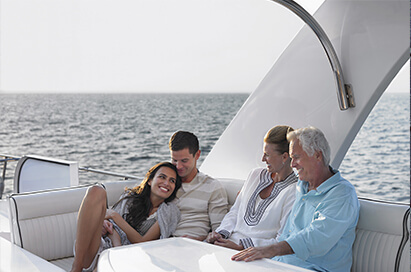 You'll be just steps away from enjoying the best cafes, restaurants and night life the Brickell District has to offer. Very easy, call to schedule an appointment. It won't last!